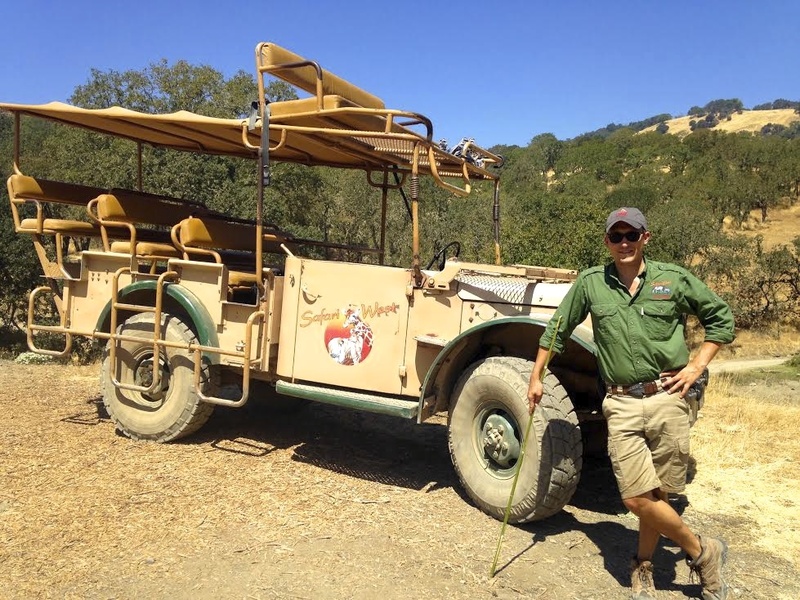 Our talented guide, Alex Coburn. 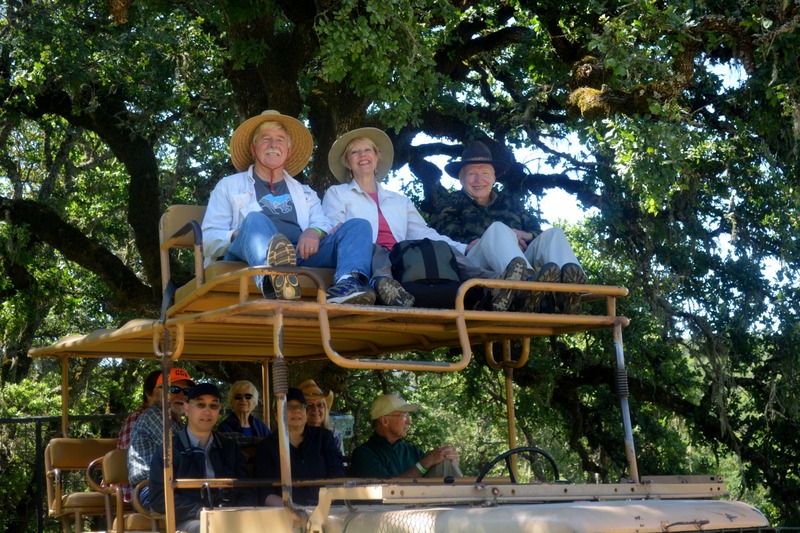 Photo courtesy of Alex Coburn. 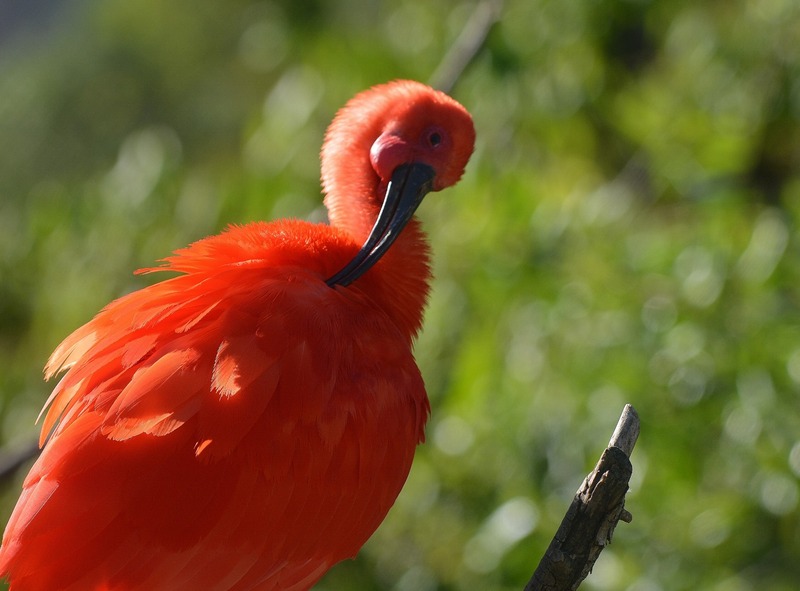 Safari West is also a sanctuary for gorgeous exotic birds like this scarlet ibis. Photo by author. 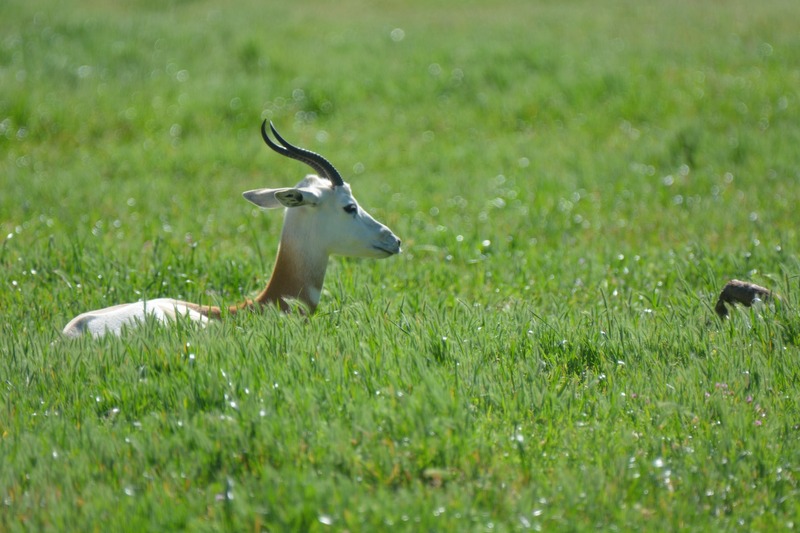 Kathy and I were enamored with the delicate beauty of this dama gazelle lying on a hillside in the spring grass. This species is critically endangered. Photo by author. 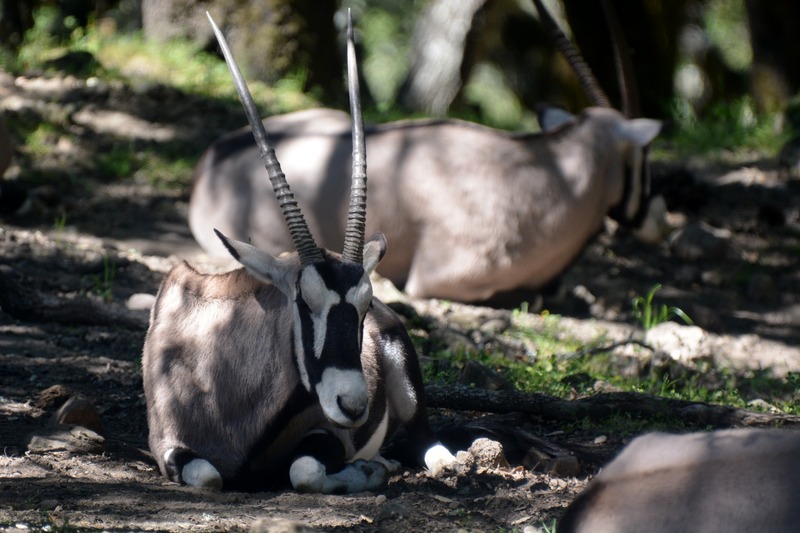 Topping a hillside, we discovered this small herd of gemsbok snoozing amongst the oaks. Photo by author. 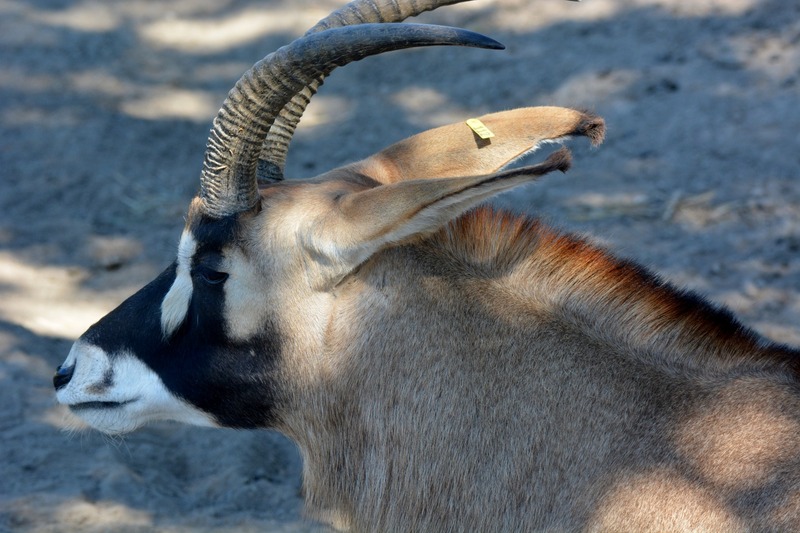 Up close and personal with a magnificent roan antelope. Photo by author. 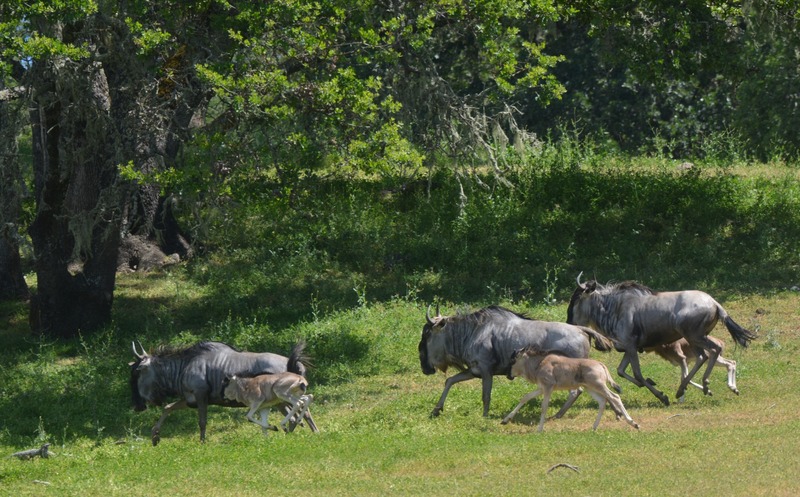 As I photographed this scene, I envisioned a herd of wildebeest stampeding toward the crocodile-infested Mara River. Photo by author. 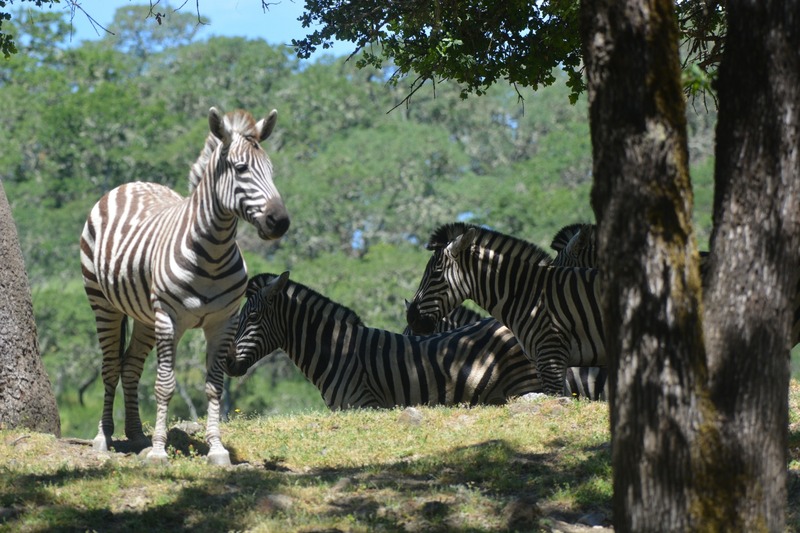 No African safari would be complete without a herd of zebras. Photo by author. 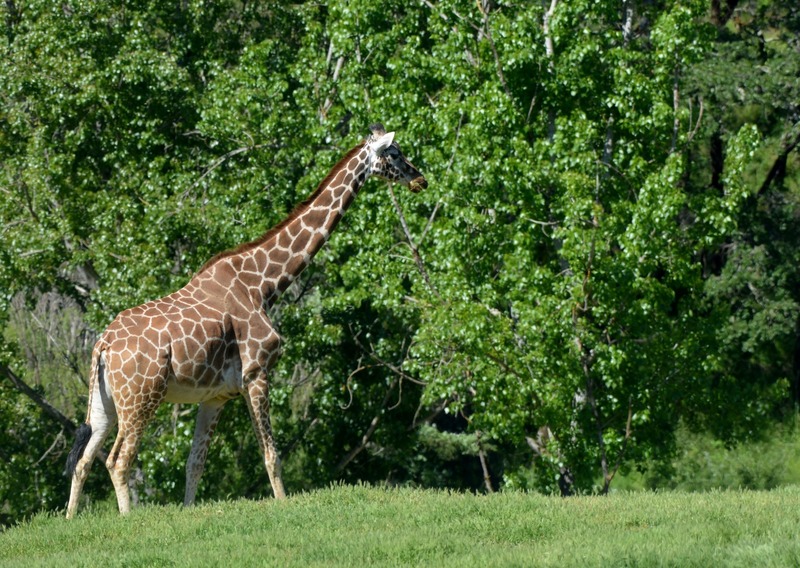 Few land mammals are as awe-inspiring as an adult reticulated giraffe. They are classified as a vulnerable species. Photo by author.